The Reelmaster® 5010 Series - hundreds of improvements, one great result! All four models were designed, tested and built to rigorous customer requirements, producing overall product improvements for the ultimate mowing experience. 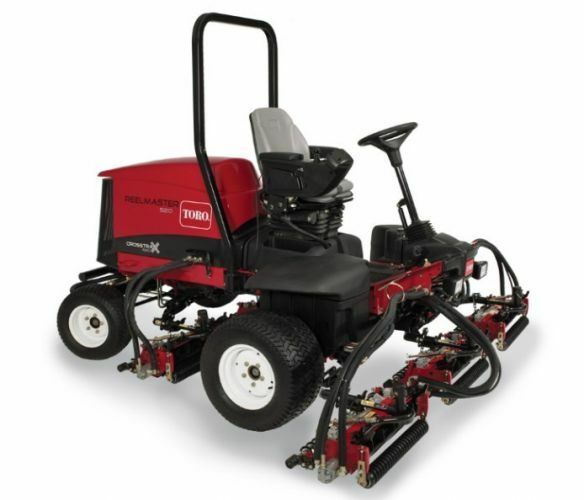 Toro innovation ensures improved quality of cut and impressive aftercut appearance. 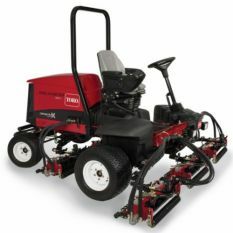 Significant improvements in serviceability and operator comfort make the Toro Reelmaster® 5010 Series the best yet! Reelmaster® 5610: 44.2 hp, 17.8 cm diameter 8 or 11 blade cutting units.